Secured mailboxes are becoming popular, at an attempt to reduce the rate of mail theft. Here is why mailboxes need to be safe from break-ins. Sending bills or cash via post office is still common in this day and age. While some people have shifted to banks, many households continue to use mail especially in remote areas that are far from banking services. Securing one’s mailbox ensures that these funds are not stolen before the post office collects them. Such theft may mean that the recipient will not get their money in time, and the sender may be none the wiser. The bills may also be intended for the owner of the mailbox, and the person will miss their cash if the box is broken into. Such incidents often mean that disagreements will arise, and refunds need to be made. With the advent of online shopping and similar businesses, shoppers now get to purchase goods from the comfort of their homes, and have them delivered via mail. Package deliveries are not limited to shopping only, but also include items like packaged medication sent from a pharmacy or a hospital. Sometimes, these packages need to reach the recipient as soon as possible, especially for items like medicine. Also, most companies only deliver goods after payments have been made, meaning that the recipient has already spent money on buying the item, and shipping it. Such packages are capable of being stolen from the mailbox if it is not secured against break-ins. It is slowly being acknowledged that identity theft is becoming more and more common every day. Identity theft occurs when someone uses another person’s documents or identification items to pass themselves off as that person. Common things that identity thieves use include credit card statements, credit cards, bank statements, official documents, and so on. Many government institutions and banks tend to send these items to their owners via mail. After the documents are delivered to one’s mailbox at home, they are at risk of being stolen and accessed by total strangers. Identity theft can have undesirable outcomes, such as having to answer to the authorities if one’s identity is used to commit a crime. With multiple organizations still transferring a significant percentage of information via mail, the mode of communication cannot be disregarded. Sometimes, the letters contain important dates for events, payment schedules, deliveries, and so forth. If the mail is stolen before the recipient has a chance to look at it, they miss these dates unintentionally. The repercussions may be insignificant or very serious, depending on what kind of appointment they were meant to keep. Results for various applications can also be lost in a similar way, and unless there is another channel of communication between the two parties, such a risk should not be taken. Although it often has no monetary value attached to it, privacy can also be lost when one is using an insecure mailbox. Communication exchanged back and forth between friends and family members often has details about their lives that strangers should not have access to. 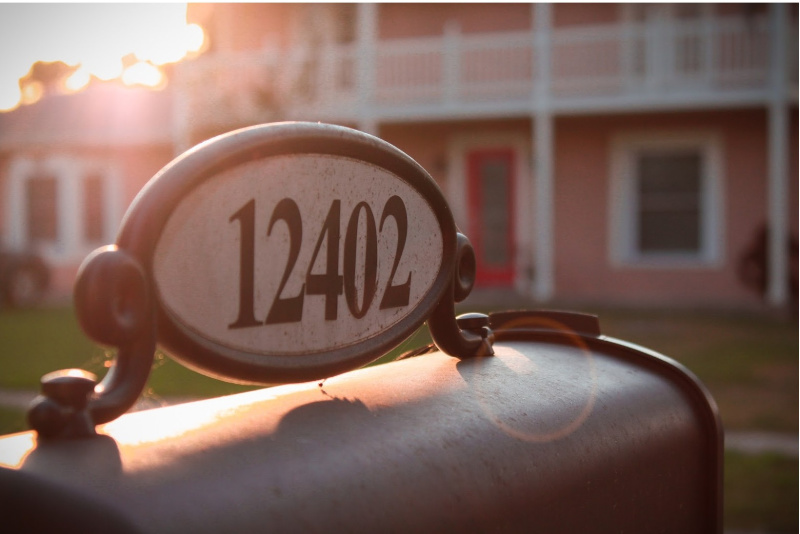 While a mailbox thief may not set out to steal private correspondence at first, they will stumble upon it while fishing for other important documents. A security mailbox also works in making sure that what they say to their loved ones remains safe. It also leaves senders secure in the knowledge that whatever they send will only be accessed by the intended recipient. Traditionally, most mailboxes are opened by simply lifting a flap and picking the letters inside. If the sender wants some mail to be picked up, they can leave it in the box, and the red flag will indicate to the post office delivery man that there is mail to be collected. Thieves often take advantage of mail that has been left in the box for some time to steal anything significant. Getting a mailbox with a key ensures that only the owner can open it go remove mail. One can also choose to use the community mailbox, where each person gets their own compartment and a key to it. Other mailboxes come with a numerical keypad and are opened when one punches in a combination. Communication and delivery via mail is still a large part of information transfer between people today, and many significant packages and letters are put into mailboxes. In addition, these boxes are increasingly being broken into, giving third parties access to official communication, financial statements, personal letters, and package deliveries. These thefts lead to loss of money, valuable goods, private mail, and even identity theft. Secured mailboxes are a great step in reducing these incidences of theft.